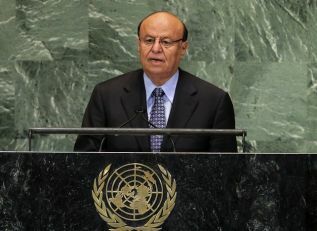 The White House announced Hadi would visit Aug. 1 with President Obama. "The visit will highlight the strength of the U.S.-Yemeni relationship and underscore the United States' ongoing support for Yemen's political transition," a White House statement said Thursday. "The president looks forward to discussing with President Hadi U.S. efforts to enhance democratic governance and support economic development in Yemen." Human rights groups say Yemen still has a long way to go before it can erase a long history of abuse and conflict. 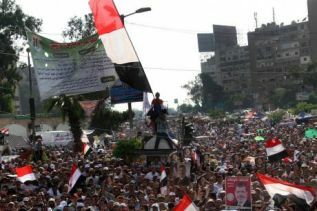 Yemen's stability is jeopardized by al-Qaida threats and separatist ambitions. Hadi served as vice president under Saleh, whose legacy he's trying to erase.